Commercial real estate firm Atkins Cos. announced it has signed six lease renewals totaling approximately 13,000 square feet at Atkins Medical Plaza, in West Orange. 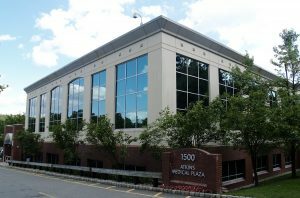 Located at 1500 Pleasant Valley Way at the crossroads of Pleasant Valley Way and Northfield Avenue in West Orange, Atkins Medical Plaza is a 38,500-square-foot Class A medical office building that is home to a variety of health care providers. Atkins Medical Plaza is located near major thoroughfares and high-traffic area, including Routes I-280 and 10, as well as the Garden State Parkway. 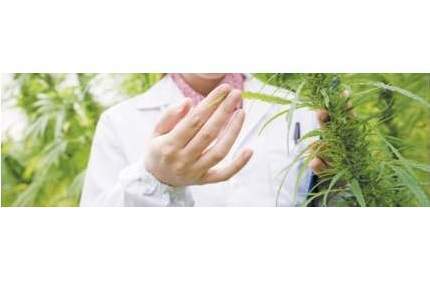 Additionally, it is minutes from Saint Barnabas Medical Center, an RWJBarnabas Health facility.